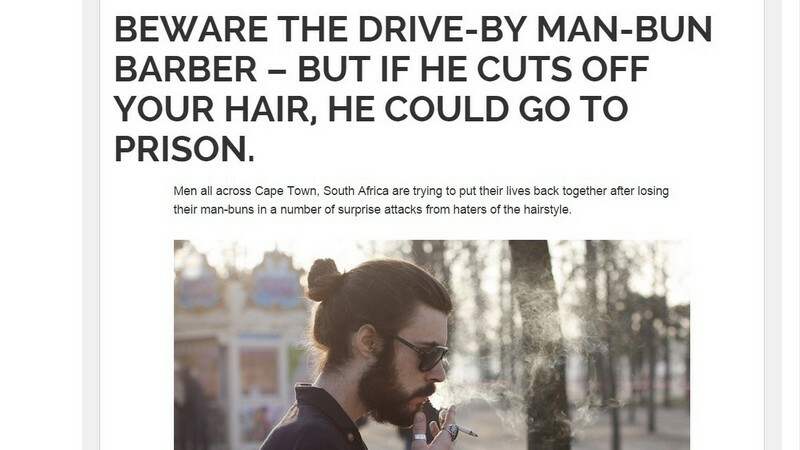 OK... We don't like "man-buns" either but this is just plain weird..! 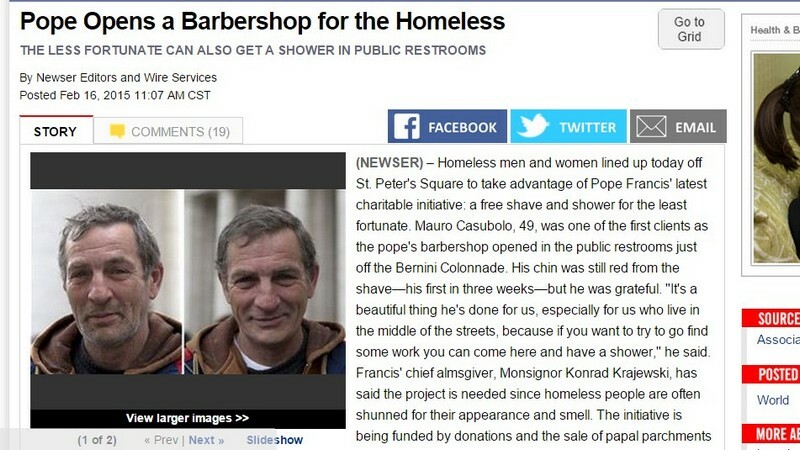 Known for his outreach to world's underclass, Pope Francis has commissioned a barbershop where volunteers .. 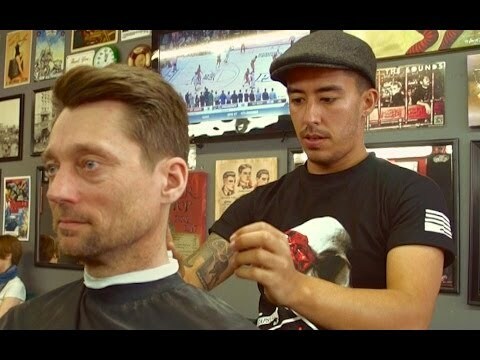 Located in Unionville, Ontario, Starks Barber Company has an array of services that cater to every man on any type ..
Japanese barber demonstrates his personal barbering style. 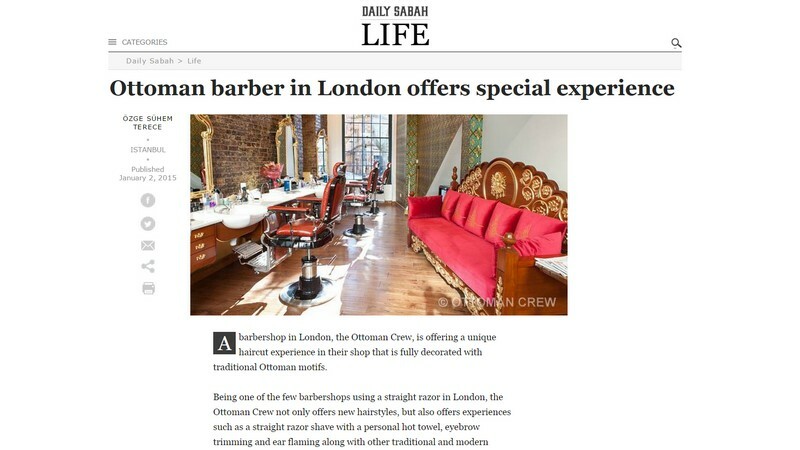 Are you open to new experiences? 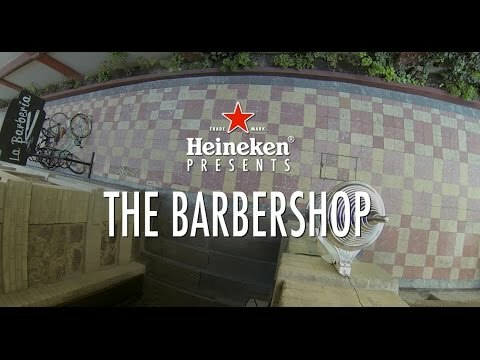 Heineken tests several patrons at this local Mexico City barbershop. 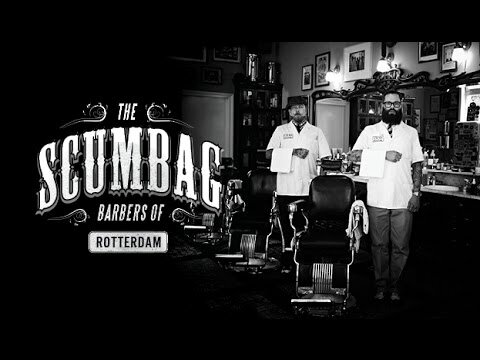 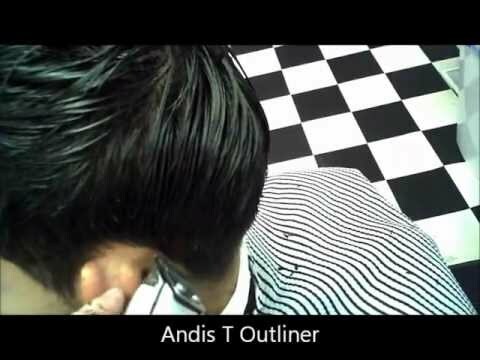 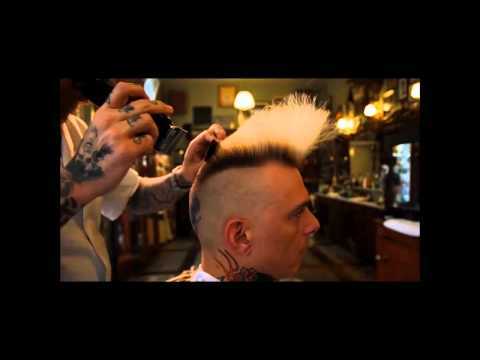 Luxury comes in many forms... And for London-based Ottoman Barbershop, its in the form of the perfect ..
Bertus of Schorem Haarsnijder en Barbier demonstrates how he perfects a Psychobilly Quiff. 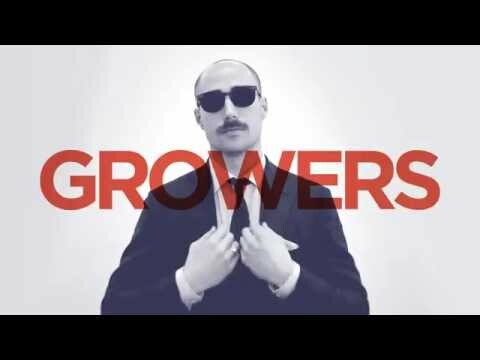 Mosh-pit anyone? 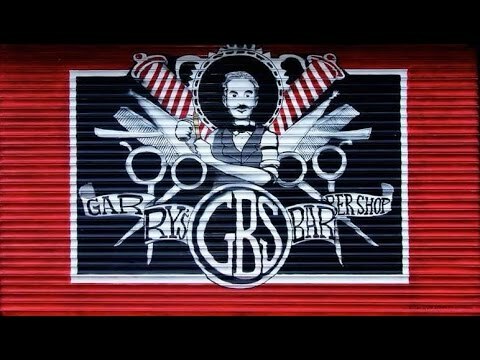 No matter where you live or what country you go to, one place will always serve a a home away from home ..
Barbers at Schorem Haarsnijder en Barbier bring what is long missed in this era of barbering - a classic ..
BARBinc sends our Best Wishes to Garry Jackson, owner of Garry's Barbershop and Groom Room, based in Holywood, ..
Nearly a million people participated in the "Movember Movement" last year... Now, it's YOUR turn to help .. 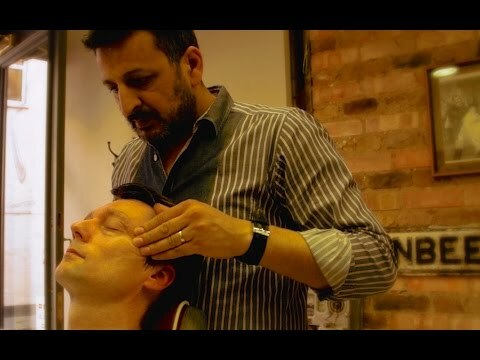 This time last year, Haircut Harry had a truly unique experience – an authentic Turkish face massage! 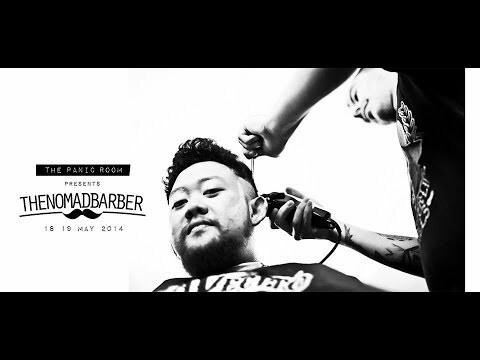 A Match Made in Hairdo Heaven – The Nomad Barber Styles Haircut Harry! 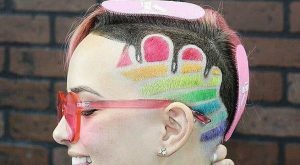 As if it were destiny, two international travelers on a quest for hair-related knowledge meet in Escondido, .. 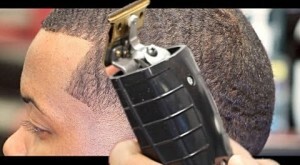 Comments Off on Haircut Harry is Getting His Hair Cut in Every Country in the WORLD! 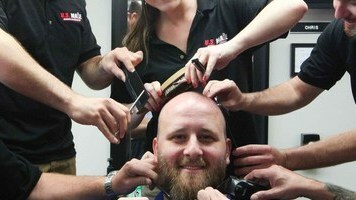 Haircut Harry is Getting His Hair Cut in Every Country in the WORLD! 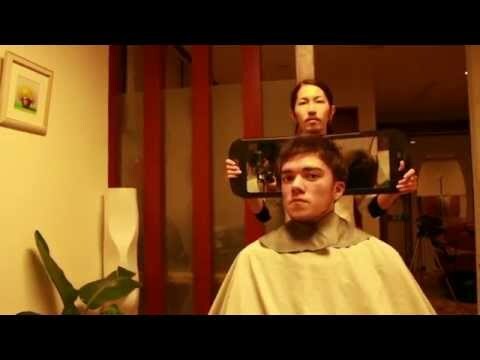 Haircut Harry is on an international adventure, and country hopping has never looked so stylish! 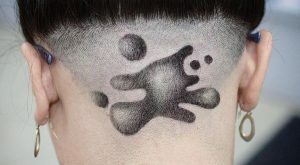 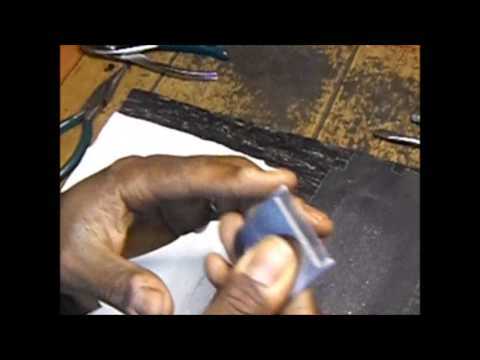 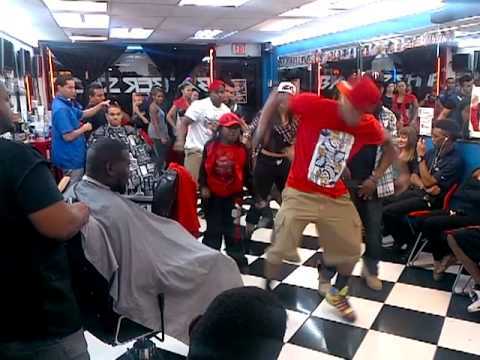 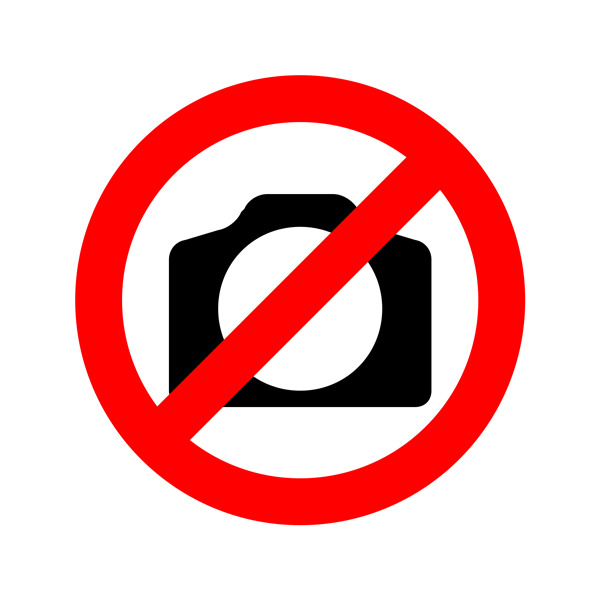 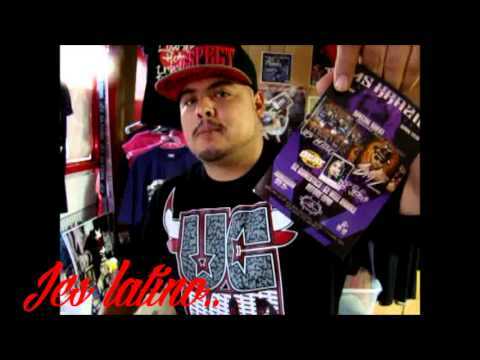 Comments Off on Don’t Forget – Barbershops Means Business..! 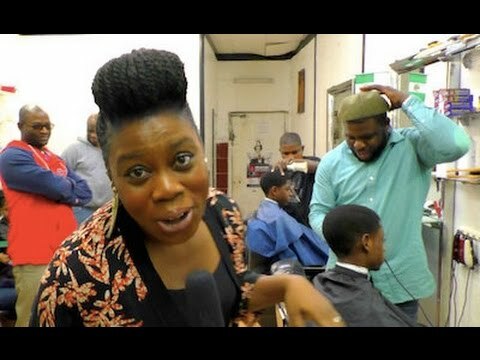 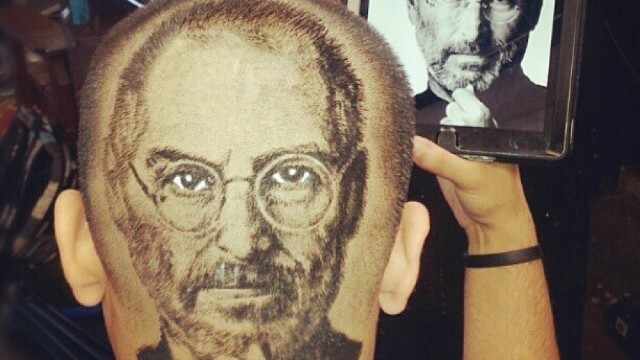 Don’t Forget – Barbershops Means Business..! 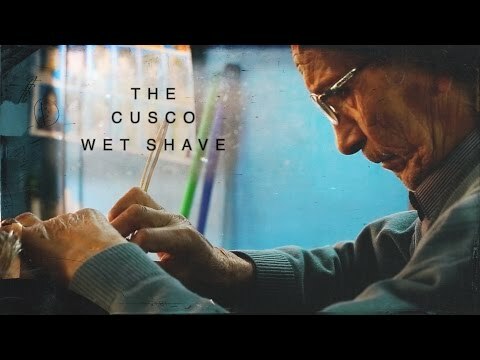 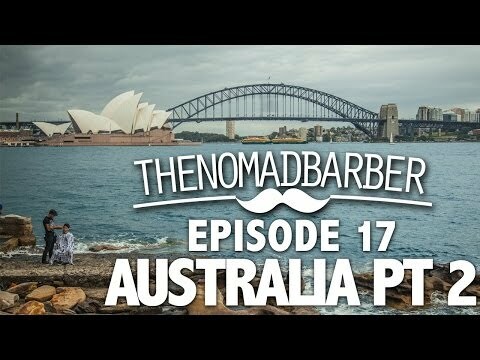 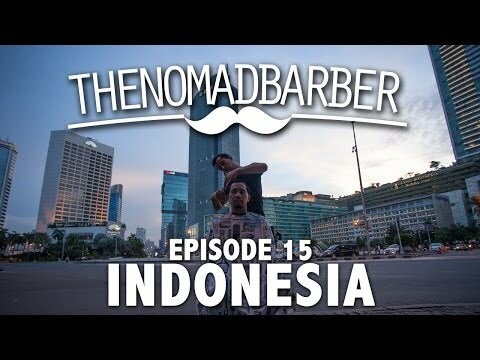 Sometimes we forget that barbershops is just as much about jobs as it is about culture and lifestyle... ..
With a bold camera visuals and a soundtrack straight out of the 70’s, The Nomad Barber has loads ..
With expert visuals and engaging music, The first 30-seconds of this Nomad Barber episode can compete ..
(Melbourne Australia) Miguel (akak “The Nomad Barber”) visits the “Down Under”, ..
Faith-based organization “Compassion UK” helps African children become financially independent .. 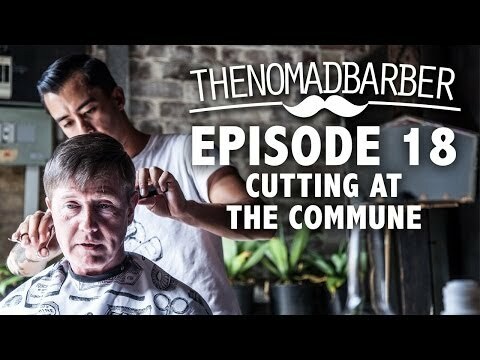 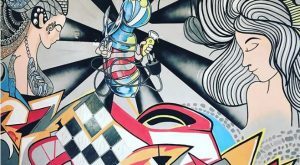 The Nomad Barber visits a creative “space” in Australia which hosted The Commune, a collaborative .. 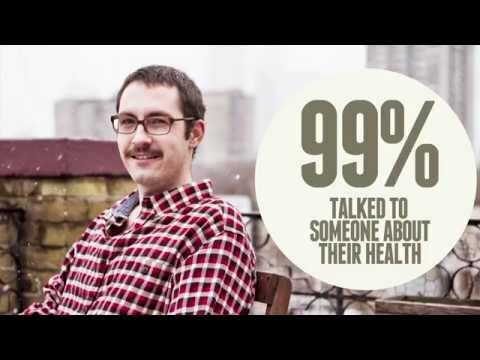 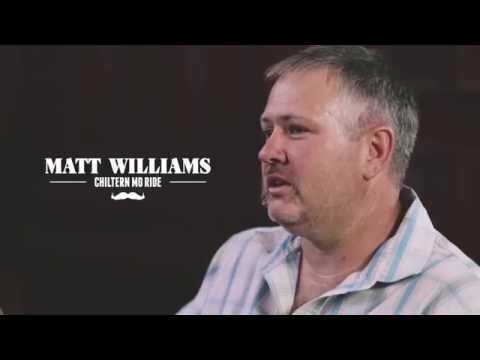 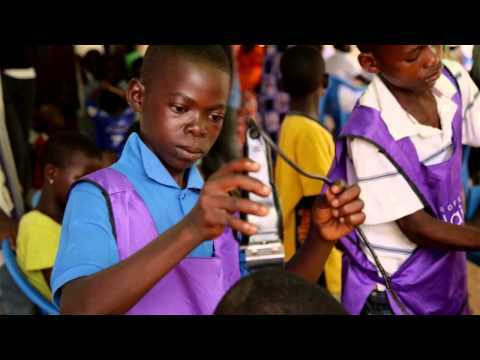 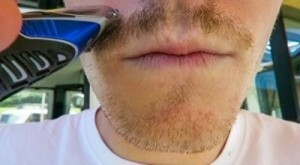 The Movember Foundation released this video showing a passionate “Mo Bro” who ignited positive, ..